We only stock the highest quality heating and cooling products. 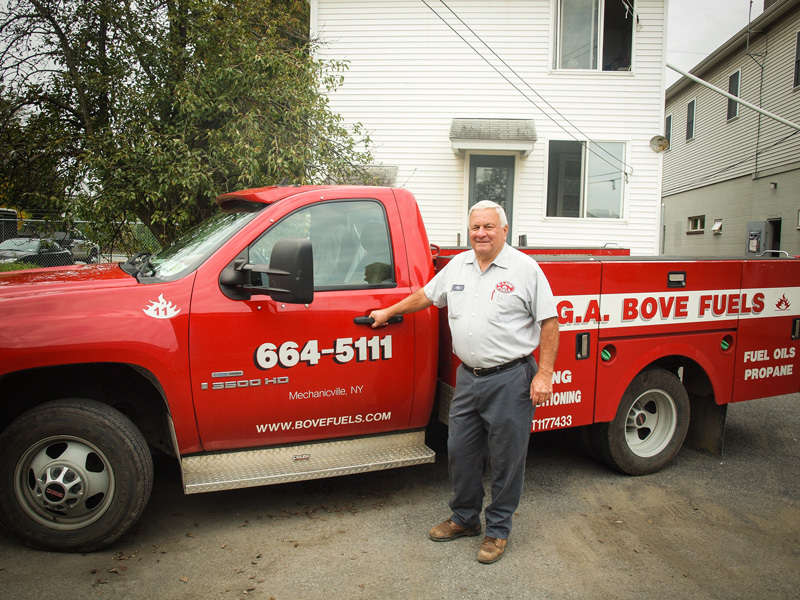 Bove Fuels only works with the highest quality products for all of your heating and cooling needs, to ensure you the customer, an affordable and efficient system. Now is the time to upgrade your system, as Bove Fuels has financing available for your convenience, and great incentives are being offered by the Federal Government. Please take a moment to look at some of the product lines we carry and contact us today for a HEATING or AIR CONDITIONING SYSTEM QUOTE TODAY! 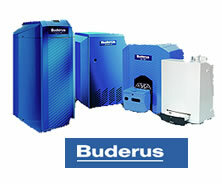 Buderus is the leader in boiler manufacturing due to their high efficiency and exceptional performance. Buderus boilers have a thermo-stream design that increases efficiency and improves system reliability for any size home. Whether you heat with gas or oil, Buderus heating systems can provide many years of exceptional comfort with easy-to-maintain boilers. Thermo Pride oil furnaces offer the widest selection of oil furnaces with handcrafted quality that will provide you with exceptional comfort. Thermo Pride’s handcrafted quality prevents annoying vibrations during operation, helps retain heat, and a powder-coated cabinet ensures long life and a quality appearance. Thermo Pride furnaces have a Limited Lifetime Warranty that will give you the peace of mind of knowing that you have virtually eliminated the worry of having to ever replace your furnace. 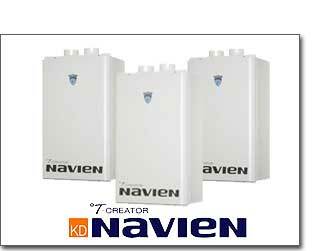 Navien tankless water heaters have ultra condensing efficiency, an extended lifecycle, and will supply your home with an endless hot water supply. Navien’s condensing technology uses less gas than conventional water heaters, resulting in less CO2 emissions. With YORK’s higher efficiency central air conditioner units, you can lower cooling costs and be confident in knowing that you will be in maximized comfort throughout the season. You never have to worry about unclean air or hidden mold again with York’s ventilation systems and electronic air cleaners. 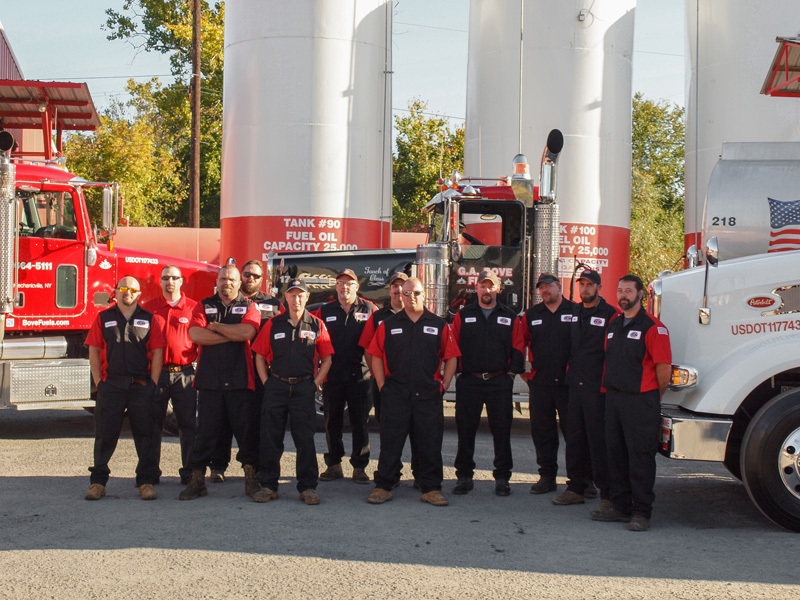 York can also provide you with great comfort through the cold season with their high-efficiency gas furnaces. 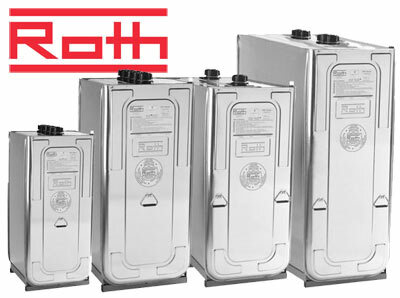 Roth double wall safety tanks are leakproof and corrosion resistant. Roth follows high industry safety regulations, which ensures a completely sealed inner tank. 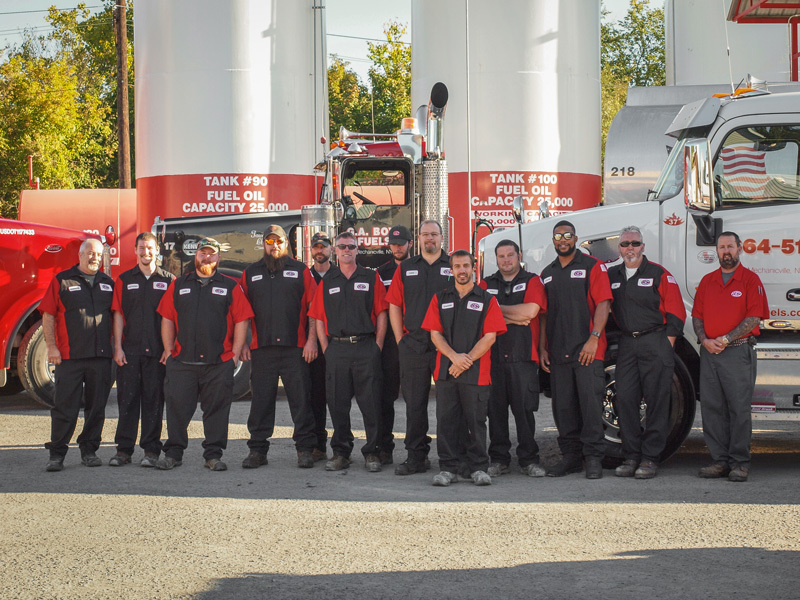 Tanks are equipped with top connections, which enable oil to stay where it should. 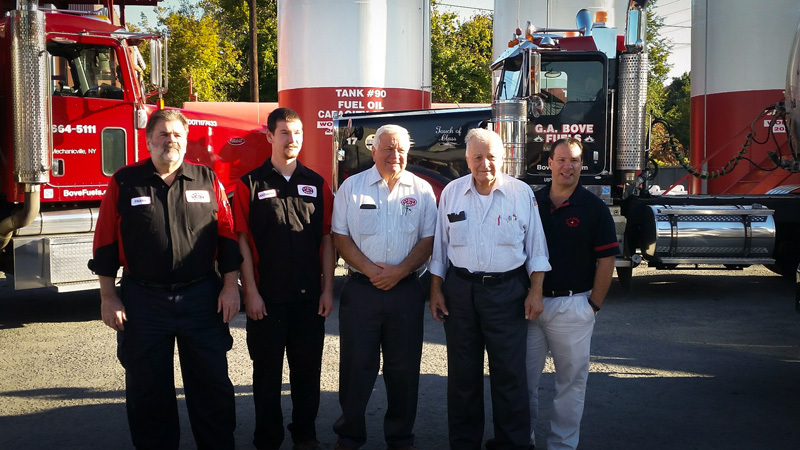 Tanks are available in five sizes for storing domestic heating oil and diesel. Riello is a world leader in combustion technology in quality engineered burners with the highest fuel and power efficiency. 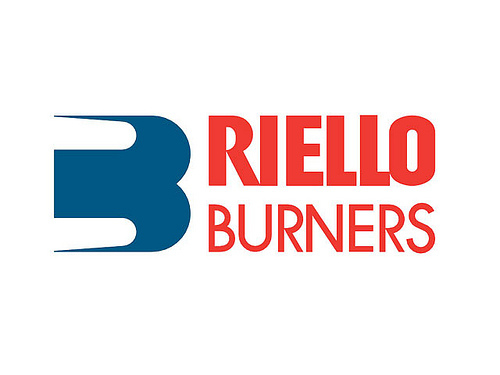 Riello burners are compact and light in weight making installation and servicing very easy. Advanced combustion technology will reduce fuel consumption and operating costs.